Lush names new cosmetics range after Amazon UK boss Christoper North. :: Boffer Ecommerce News! Lush names new cosmetics range after Amazon UK boss Christoper North. 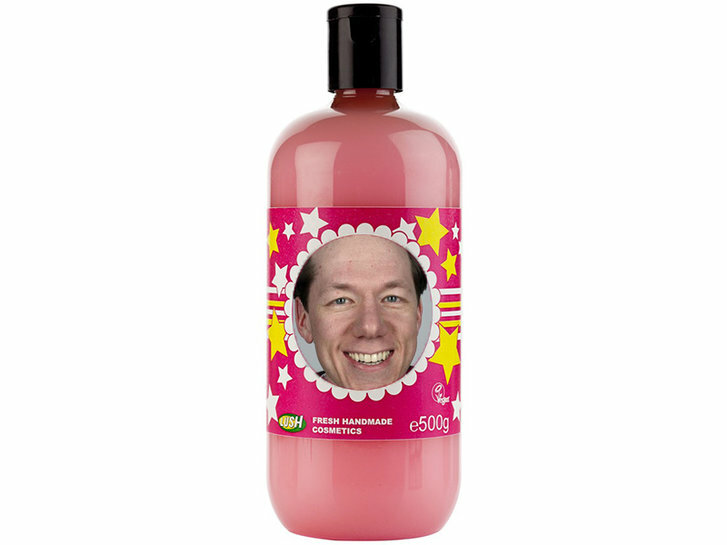 Handmade cosmetics company Lush has trademarked a cosmetics range after Amazon`s UK boss Christoper North. This comes after the company won a high court battle with Amazon over its use of the word "lush" to sell rival cosmetic products. Lush`s husband and wife founders, Mark and Mo Constantine, said by trade marking "Christopher North" and putting it on toiletry products they were attempting to make him understand how it felt. Mark Constantine said they did it to "make a point about how upsetting it is to have something personal to you, used by someone else". While it was done only to get Amazon`s attention at first, the refusal to admit wrong has pushed Lush to consider putting the "North" products on sale. Following a three-year legal battle the company might now sell products such as a North shower gel described as "rich, thick and full of it". Constantine even managed to have a dig at Amazon`s tax avoidance past, describing the product on the label with "Top tip: Kindle a new love for your skin, it`s not taxing to take care of your skin with this product packed with Amazon Prime ingredients." If the North shower gel does go on sale all profits will go to good causes, and Constantine has already held talks with tax avoidance protesters UK Uncut.